Xiaomi Are Xiaomi making a tablet? Well, for months i've been wondering, like I did a year or so ago about the possibility Xiaomi would work on a Phone, I suspected it from my gut feeling for a long time and it happened. Right now I just felt like sharing something that's on my mind. That being, I believe that Xiaomi are now looking towards a tablet device or support for tablets at the very least judging by all the adaptive theme resolution support and more work on landscape modes etc. 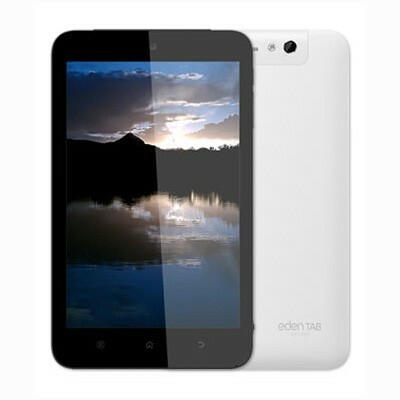 Above is the Eden Tab, made for the Japanese market, the device was designed by Xiaomi but it didnt come shipped with MIUI on-board. We can only speculate further that there is already a tangible model in place for development (Eden Tab). You heard it hear first, purely rumour and speculation of course but I just felt like sharing my thoughts about the future of MIUI and Xiaomi. He said it was purely speculation. There was no guess on price.